Planning to pursue your higher education in India or abroad? 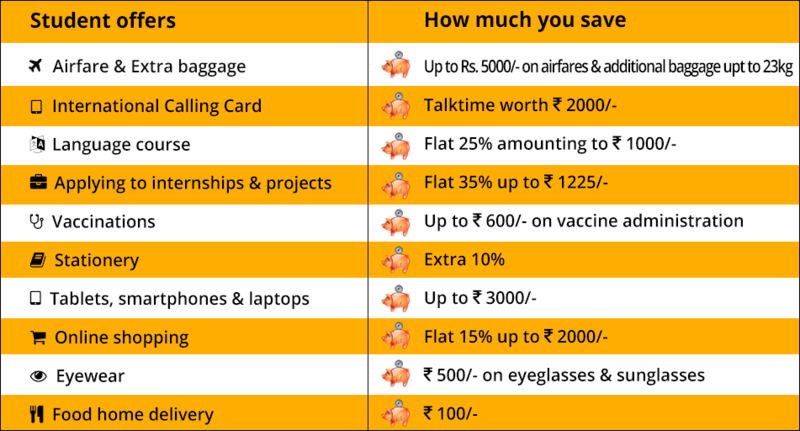 Apply for a loan with Credila - India's 1st Education Loan Specialist & get attractive offers across airfares, internships, stationery, foreign language courses, calling cards, tablets, laptops, smartphones, eyewear, online shopping & vaccinations too. 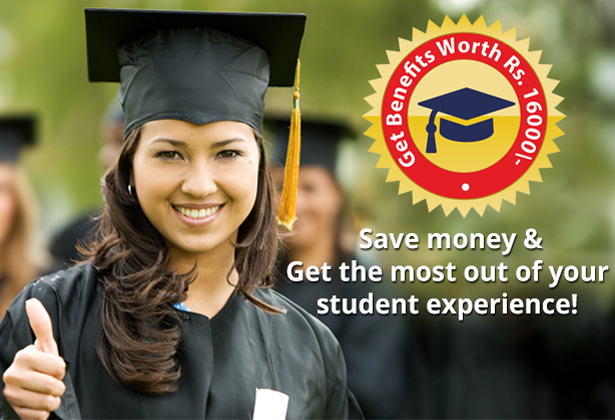 Register Now to know more about how you can get the most out of your student experience with Credila's Education Loan. HURRY Offer valid for a limited period!